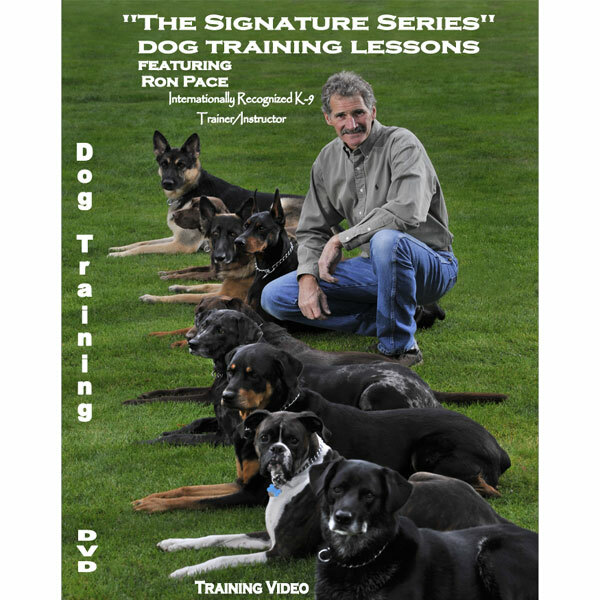 Description: This DVD is over four hours of Ron Pace’s seminar “Signature Series” ten lessons. He shows you what you can do with a ten week old puppy and then goes through all ten lessons with several adult dog’s all in one day. Stay home and enjoy watching his valuable training program anytime. 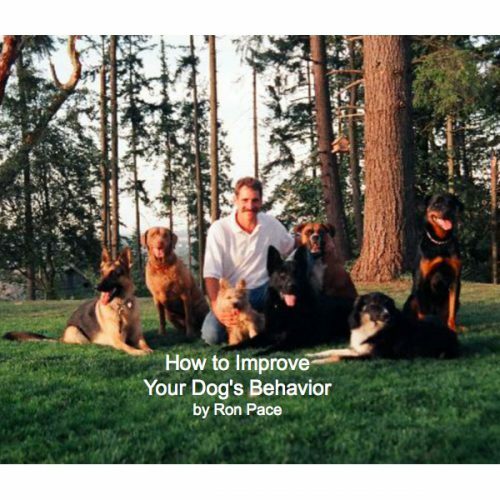 If you are exploring dog training for you and your dog, you’re likely looking for a way to improve or enhance life with your pet. Now more than ever before we seem to have many varieties of experts to help us—dog whisperers, dog psychologists, dog behaviorists and dog psychics, just to mention a few. 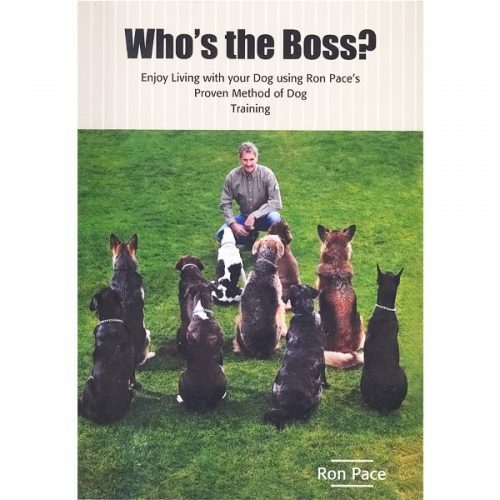 Ron Pace has forty years of experience teaching people how to train their dogs using a no-nonsense approach (full of positive motivation). In just 10 consecutive lessons you can establish a valuable lifetime connection with your dog using his proven training method. This seminar was sharing of a lifetime of knowledge on how dogs think, act and Respond to each other and humans. 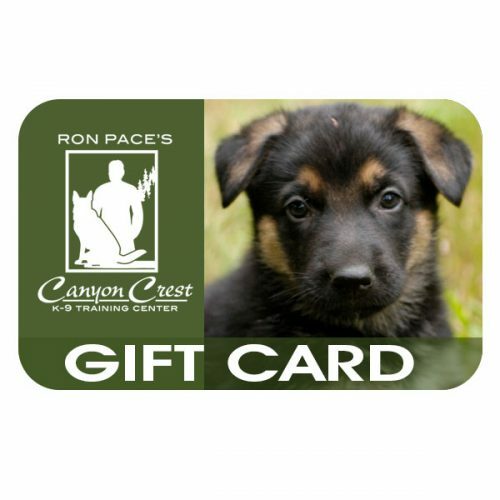 From his opening demonstration of how to start a 10 week old puppy to the end of the day after showing all 10 lessons of his adult dog obedience program, participants can see real training being done as Ron puts together all the phases of a perfect dog training program in a big picture way. Best seminar I’ve attended!